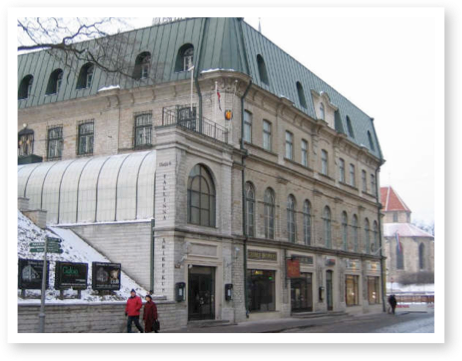 Historic medieval city center building converted to Grade A office space, housing world class tenants including the Japanese Embassy and Royal Norwegian Embassies, Merita Bank and the Economic Bank of Reconstruction & Development (EBRD). 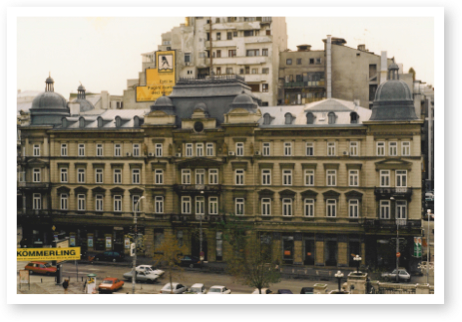 Pioneering the very first Western Joint Venture for Real Estate Development in the City of Moscow, then Soviet Union now Russia. Subsequent developments throughout Eastern Europe in Romania and Estonia. Representative Moscow tenants include: BASF, Monsanto, Bank Austria, Dow Chemical, Hoechst, Mitsubishi Heavy Industries, DuPont, AT&T, White & Case and EBRD.